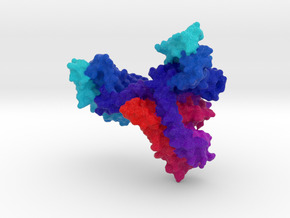 Heat Shock Proteins (HSP) are a family of proteins that are produced by cells in response to exposure to stressful conditions. They were first described in relation to heat shock, but are now known to also be expressed during other stresses including exposure to cold, UV light, and during wound healing or tissue remodeling. 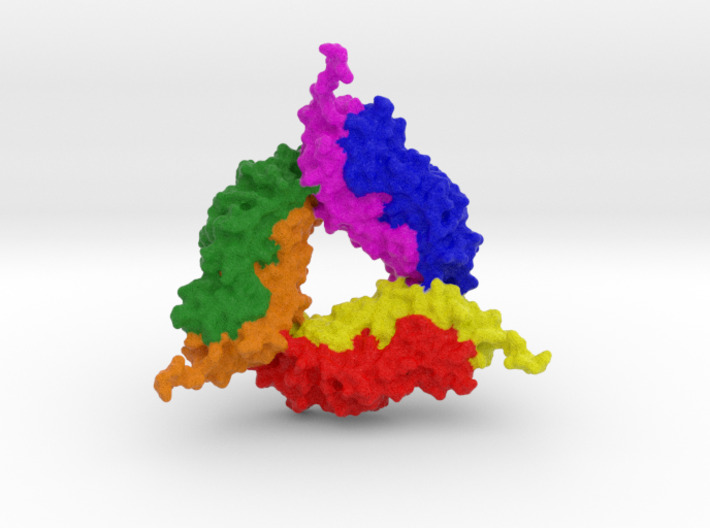 Many members of this group perform chaperone function by stabilizing new proteins to ensure correct folding or by helping to refold proteins that were damaged by the cell stress. This increase in expression is transcriptionally regulated. The dramatic upregulation of the heat shock proteins is a key part of the heat shock response and is induced primarily by heat shock factor (HSF). HSPs are found in virtually all living organisms, from bacteria to humans. 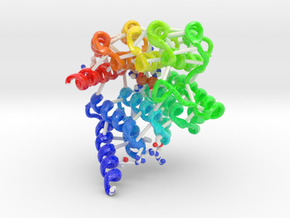 Heat-shock proteins are named according to their molecular weight. For example, Hsp60, Hsp70 and Hsp90 (the most widely studied HSPs) refer to families of heat shock proteins on the order of 60, 70, and 90 kilodaltons in size, respectively. 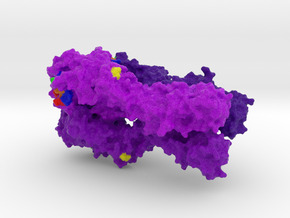 The small 8-kilodalton protein ubiquitin, which marks proteins for degradation, also has features of a heat shock protein. 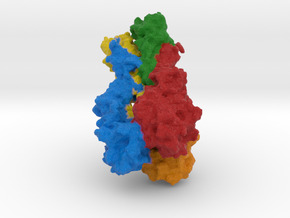 A conserved protein binding domain of approximately 80 amino-acid alpha crystallins are known as small heat shock proteins (sHSP).